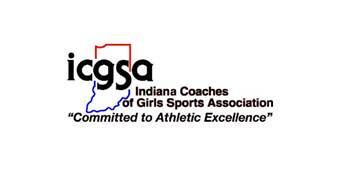 The Indiana Coaches of Girls Sports Association is pleased to announce the recipients of our annual ICGSA Athlete Scholarships, which are being presented for the 2017-18 school year. Ten $1000 scholarships can be awarded to seniors, one from each of the ten IHSAA girls’ sports. Each athlete was nominated by her coach and principal of her respective high school. The recipients were chosen based on the following criteria: well-rounded, positive role models who have demonstrated excellence in academics, school and community involvement, character, sportsmanship, and citizenship.